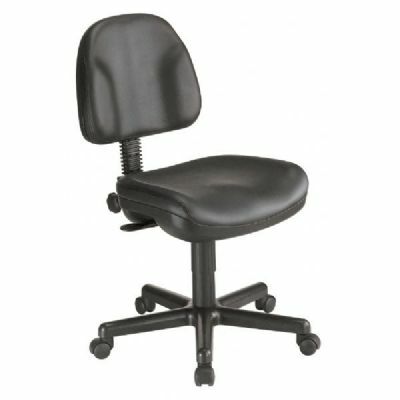 Ergonomic features in a rugged contemporary design, the Premo is the ultimate in seating comfort at a reasonable price. 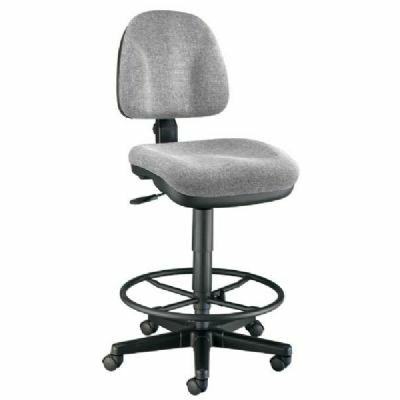 Backrest provides solid orthopedic spine support and full-size upholstered seat is contoured for added comfort. 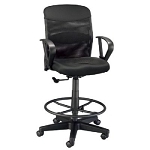 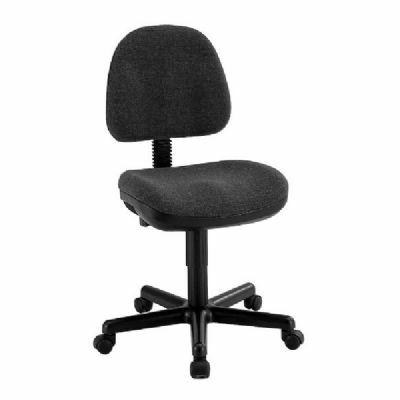 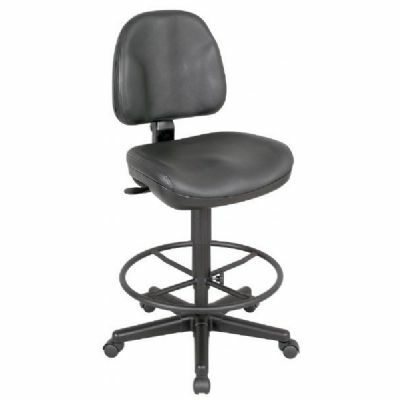 Features include pneumatic height control, polypropylene seat and black shells, a height and depth-adjustable backrest with heavy duty spring tension angle control, dual wheel casters and a 25" diameter reinforced nylon base. 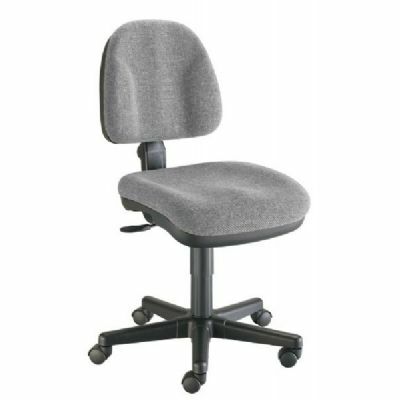 Seat cushion is 19"w x 17"d x 3" thick. 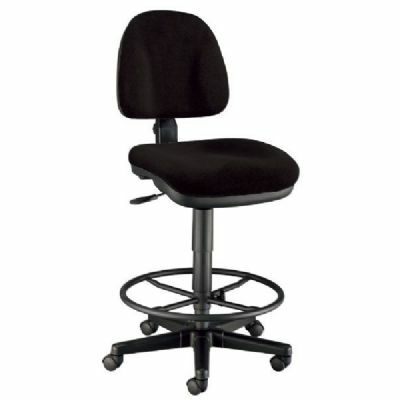 Backrest is 16"w x 14"h x 2½" thick. 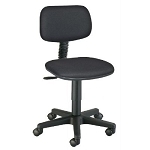 Office model height adjusts from 16½" to 21½". 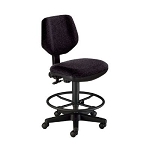 Drafting model includes CK49 height extension kit and adjusts from 24" to 29".